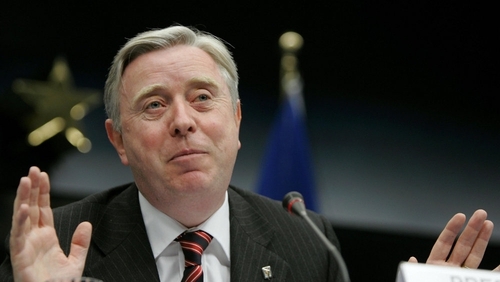 Former President of the European Parliament Pat Cox has confirmed that he is interested in running for the Presidency. Mr Cox said he is ready to explore whether there is enough support for him to decide to run for the Presidency. Speaking on RTÉ's News at One, Mr Cox said he has not yet spoken to any party about seeking their nomination. Meanwhile, Fianna Fáil Senator Mary White has told party leader Micheál Martin that she will not seek a nomination to run for the Presidency. 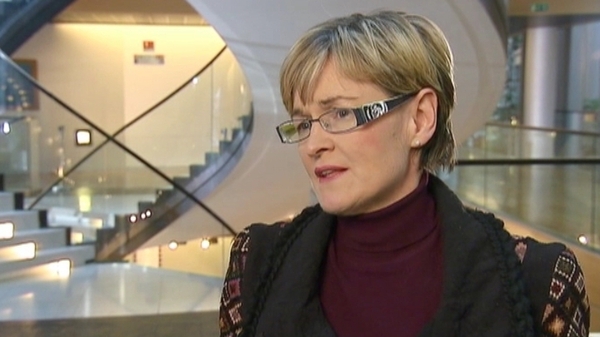 The co-founder of Lir Chocolates was the first person to publicly express an interest in replacing Mary McAleese. She said in 2008 that she wanted to be 'the third Mary in the Park'. The Senator said today that she wants to concentrate on the Seanad where her priority issues are job creation and suicide prevention. President McAleese's second seven-year term in Áras an Uachtaráin ends later this year. Michael D Higgins and Fergus Finlay have announced their intention to seek the Labour nomination, while MEP Mairead McGuinness intends to run for Fine Gael. Senator David Norris plans to run as an independent candidate in the October election.